Telangana forms the core of the Satavahana Dynasty (221BC-218 AD), Part of Chalukyan Dynasty in South India (between 5th and 11th century AD) and in the recent history, it formed the core of the Golconda State and Hyderabad State, ruled by Qutub Shahi Dynasty (1520-1687) and Dynasty (Asaf Jahi Dynasty) (1724-1948) until it was taken over by New Delhi in 1948. This region became independent and joined in the democratic India on 18th September 1948. 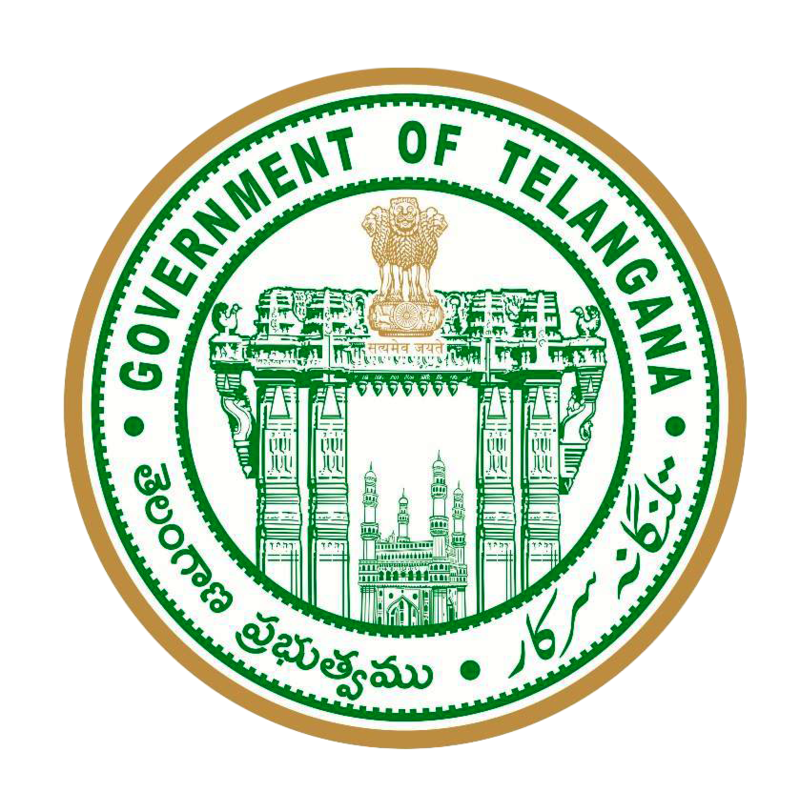 Telangana constitutes 10 districts: Adilabad, Karimnagar, Nizamabad, Medak, Warangal, Khammam, Hyderabad, Rangareddy, Nalgonda, and Mahabubnagar districts. Mahabubnagar is southern district of Hyderabad state under Nizam and bordered with River Krishna in the south and surrounded by the Nalgonda, Hyderabad, Kurnool, Raichur and Gulbarga districts. Mahabubnagar town is located at a distance of 96-km from Hyderabad. This place was formerly known as “Rukmammapeta” and “Palamooru”. 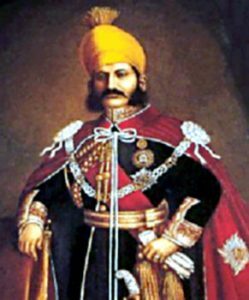 The name was changed to Mahabubnagar on 4th December 1890, in honour of Mir Mahbub Ali Khan Asaf Jah VI, the Nizam of Hyderabad (1869-1911 AD). It has been the headquarters of the district since 1883 AD. The Mahabubnagar region was once known as Cholawadi or the land of the Cholas’. It is said that the famous Golconda diamonds including famous “KOHINOOR” diamond came from Mahabubnagar district. Geographically Mahaboobnagar district is located on the Southern end of Telangana area. Karnataka state is in the west, Kurnool district is in the south, Nalgonda District is in the east and Rangareddy district is in the North sides. The two famous rivers Krishna and Tungabhadra enters in this district. The Krishna river enters in the A.P through this district at Tangidi village of Maganoor Mandal by merging the Bhima river which is the Tribute to Krishna and 2 major projects were constructed on this river at Jurala and Srisailam. The river Tungabhadra flows from this district and merges with Krishna in this district at Sangameswaram near the historical town Alampur. We can find the Ancient Historical rivers in this district on the river banks and other places. We can find Old Stone Age and New Stone Age sites at Pedda Maroor of Kollapur mandal and many more places on the Krishna river bank. Mahaboobnagar district is famous for Megalithic Burial Sites and there are more than 200 sites of Megalithic Period and these are available in the various areas of Mahaboobnagar District Ex: Amrabad, Nadimpalem, Mudumal, Pedda Maroor, Panjugal, Venkatraopet, Kalakonda, Urukondapet and many more areas in this district. Three types of Burials we can find in this district. They are (1) Sisth (2) Dolmen (3) Menher. Hundreds of burials we can find in each and every site like Urkonda of Midgil Mandal & Mudunal of Maganoor Mandal and Kala konda of Madgul Mandal and many more sites. By the 6th Century B.C. Palamoor area was under Republican Kingdom. Later Nandas, Mouryas, Sathavahanas, Ikshwakas, Vishnukundinas, Badami Chalukyas, Kanduri Chodas, Kakatiyas, Yadavas of Devagiri, Cheruku kings, Vavilala kings, Munusuri Dyanasty, Bahamani Sultans, Vijayanagara Kings, Recharla Padmanayakas, Kutubshahis, Mughals and Nizam of Hyderabad ruled this area as the part of their Kingdom. Asoka’s Kingdom – This region was southernmost land in the Asoka’s Empire in 250 BC (See the maps). Moghul Rule – Aurangazeb, the Mughal emperor, invaded Golconda in A.D.1687 and annexed it to the Mughal empire. Since then, Golconda became part of the Deccan Subha and a Nizam was appointed as an agent of the Mughal emperor. Thus, for about a period of 35 years it was ruled by the Moghuls, the last one being Mubariz Khan. 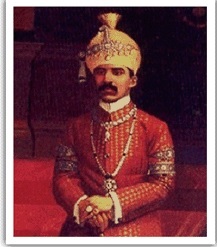 Nizam Dynasty (Asif Jahi Dynasty) (1724-1948) – This dynasty acquired enormous wealth and lived most extravagant and lavish life for that time. Nizam VII was the richest man on the earth in his time. He ruled in favour of British by making it easier for them to take lead over India. The Nizams retained internal power over Hyderabad State(which includes Mahabubnagar) until September 17,1948, when Hyderabad was integrated into the new Indian Union.